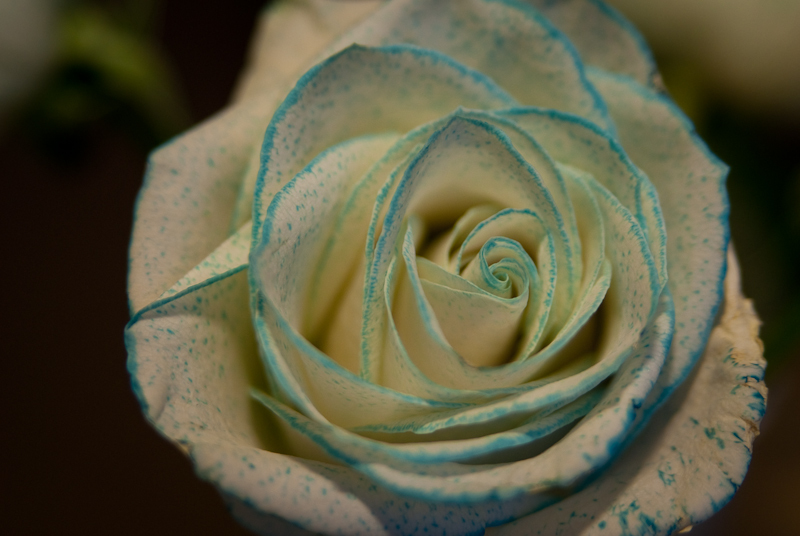 Lindsey added food coloring to the water of this white rose to change the edges to blue. Photography Tip: Know Your Camera. A good way to learn more about your camera is to read the manual with the camera next to you. It will give you a chance to pick up the camera and see exactly what the manual is talking about. If you’re like me will not make it very far in the manual before you run off to try something new you learned.